We are excited to announce the launch of our branch in Uruguay. Our branch in Uruguay is aimed at the distribution, representation and on the wholesaling of firearms and munitions, while our South African operation focuses on hunting. We passionately believe in standing behind our products and provide our customers with unequaled after sale service. Our mission is to provide the brotherhood of rifleman and hunters with products that exceed or at least meet their expectation for a reliable, dependable, quality product that will provide years of trouble free service. Our vision for Bateleur is to create a brand known in every country for providing our costumers with products THEY want and/or need and most of all for unsurpassed after sale service. 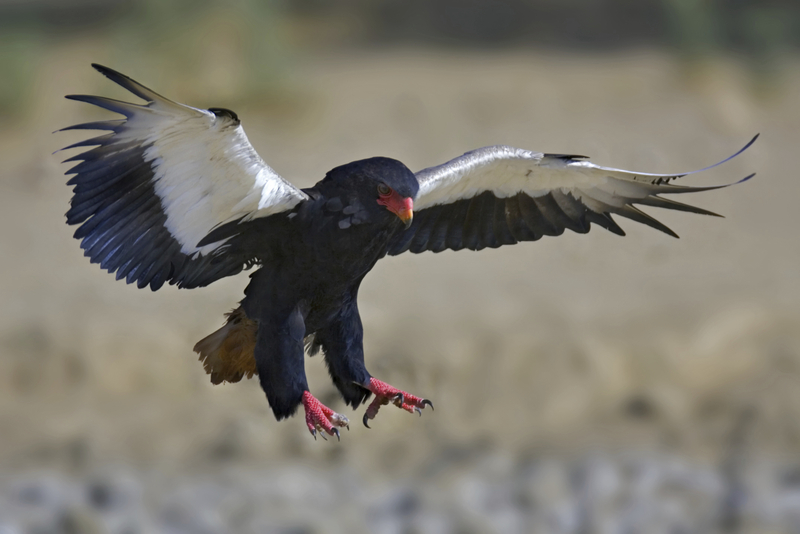 When you buy a Bateleur, you buy more than just a product, you buy our personal promise. We will continue to strive to provide our costumers with excellent service on two continents.